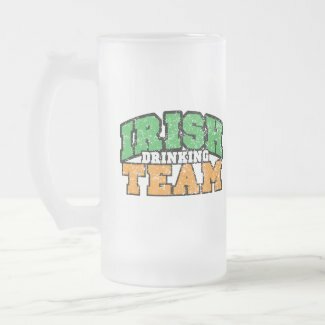 Join the Irish Drinking Team this St. Patrick's Day! 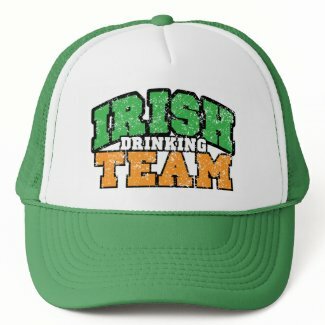 The Irish Drinking Team is always looking for new memebers and you...yes you, may be selected to join the team. After all, you are a mighty guzzler at the pub and your two fisted brew chugging technique is surely the stuff of champions. 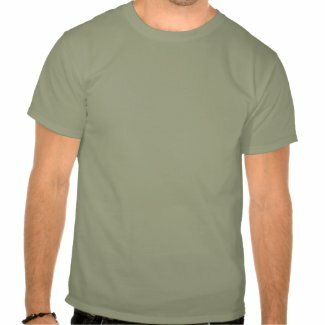 So get your Irish Drinking Team shirt here and wear it with pride. 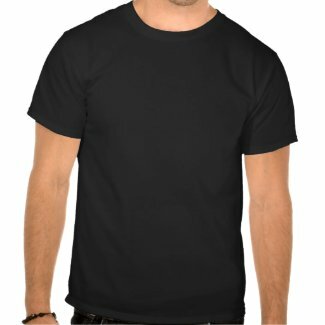 Belly up to the bar and impress lad and lass with the skills God gave you. 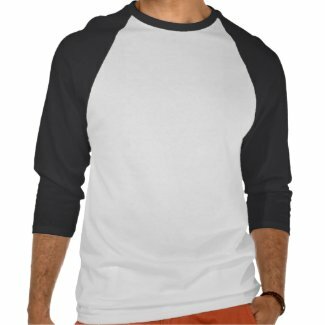 Our Irish Drinking Team shirts feature a distressed, vintage "college ball" typography that is unique to our design. 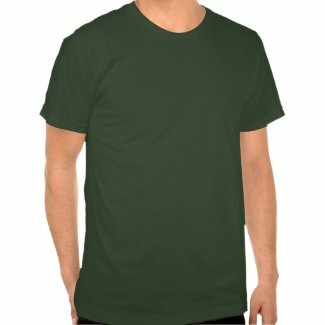 It gives our Irish Drinking Team shirt a weathered, rustic appeal and it looks great in all the colors and styles we have to offer. 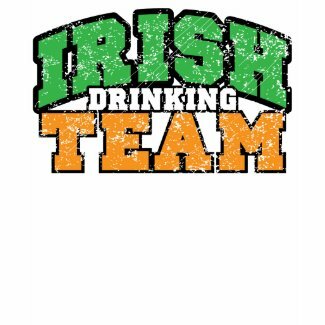 The Irish Drinking Team logo is in bold college lettering and is set in rich Irish hues of green, gold and white. 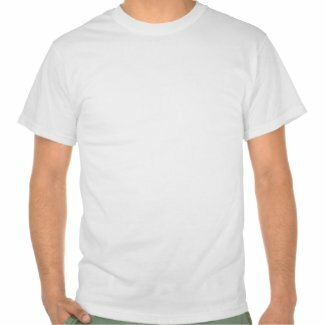 We have Irish Drinking Team shirts available for both men and women and in every size you migh require. 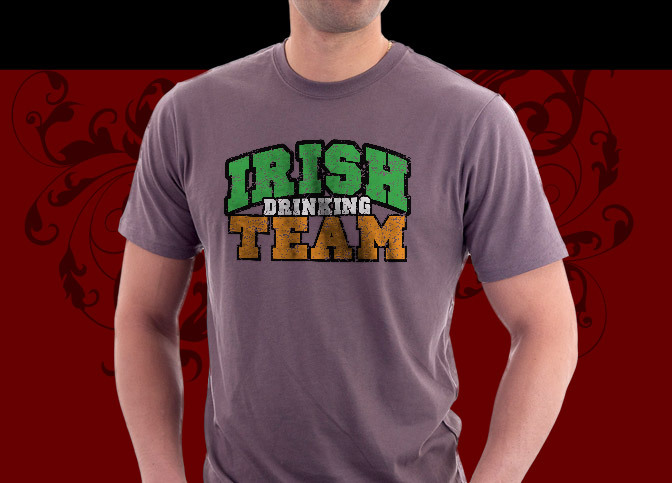 We also have a great selection of cool collectible swag with our Irish Drinking Team design. 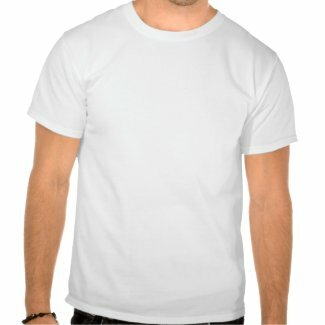 A cold beer—and another one!